It’s an exciting time for Lebanese cinema. The Cannes Film Festival, held May 17-28, was especially significant this year for Lebanon. Every year since 2005 a delegation has been present at our national pavilion, which aims to promote the local industry. But in 2017, Lebanon was also chosen to take part in The Factory, a residency, workshop and short film concept that focuses on one country every year. Currently in its 5th edition, the project saw four young directors from Lebanon, selected from among almost 40 applicants, paired with counterparts from other nations to create four short movies, which were premiered at the opening of the Cannes Directors Fortnight. The initiative aims to give young directors valuable exposure prior to filming their first features, while also serving as a cultural exchange and opportunity to build industry relationships. After previous editions with Taipai, Denmark and Finland (Nordic), Chile, and South Africa, founder of the concept Dominique Welinski said in a statement, “We have chosen Lebanon because the project aims at shedding the light on filmmakers in places where we feel that there is a cradle of young talents.” The four films in Lebanon Factory were produced by Abbout Productions and Welinski in association with Fondation Liban Cinema (FLC), an NGO that has played a pivotal role in supporting the local film industry since 2003. 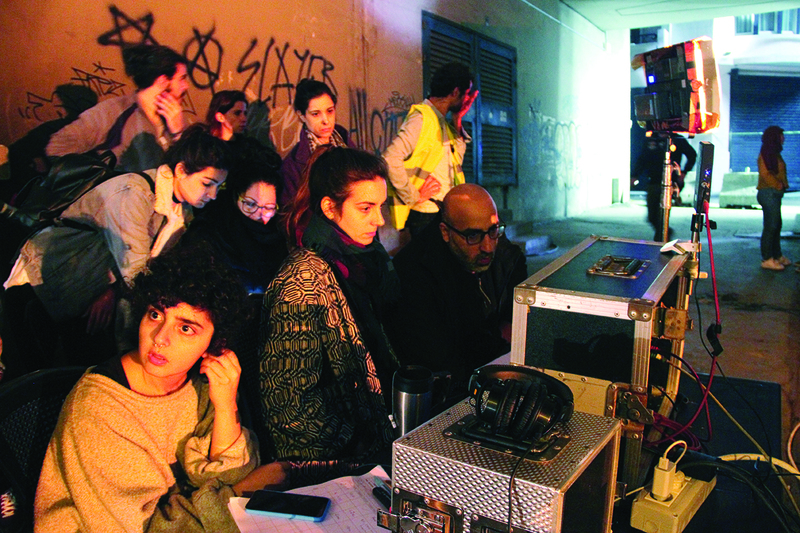 The teams corresponded remotely during the first part of the project, and in spring 2017, had a few weeks to shoot in Lebanon, hiring local actors and crew. 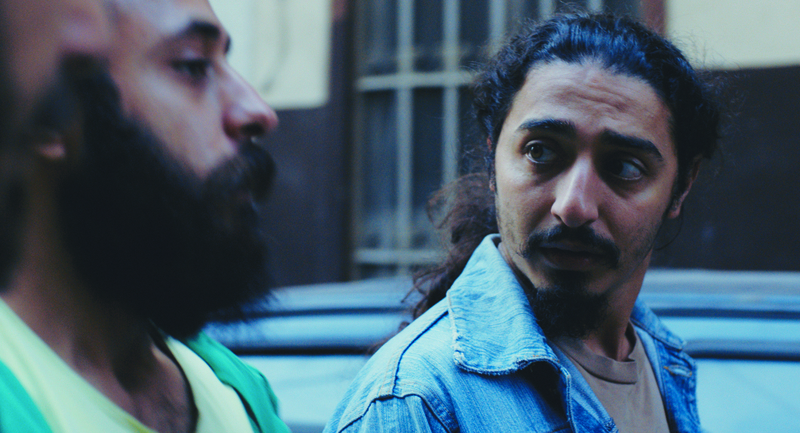 The fusion set the stage for some impressive films tackling modern-day Lebanese social issues, such as refugees and migration. Ahmed Ghossein, together with France’s Lucia La Chimia, co-directed “White Noise,” a film about a security guard at the Fouad Shehab bridge. On his first day he takes his job very seriously, but by sunrise realizes that he’s helpless. 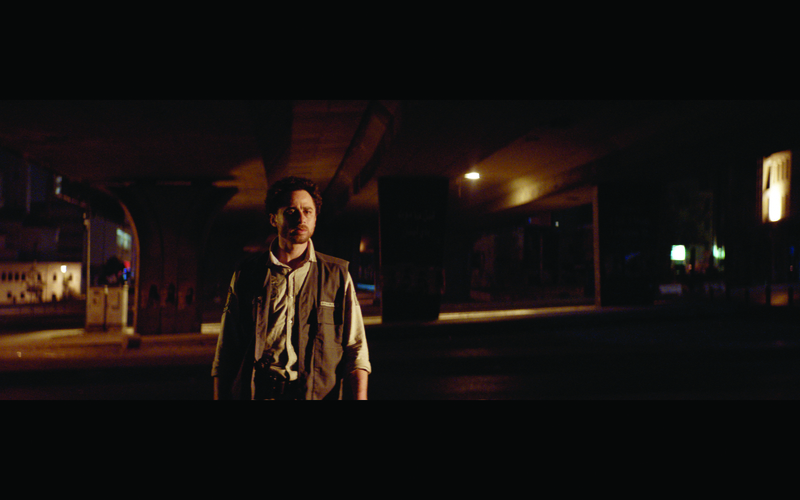 The directors say the movie reflects “the reality Beirut is witnessing through the story of this guard, who gets crushed by the city… It’s a movie about loneliness, that of humans in the city, and about the concept of guarding something we’re unable to protect”. Rami Kodeih and Una Gunjak from Bosnia created “Salamat from Germany,” which follows a young Lebanese man impersonating a Syrian refugee for the chance to emigrate from his homeland. The directors explain that the film is not just about someone using the refugee crisis for personal interests, but that it looks at the misery in which Syrians are living, their stories of displacement, their situation within the Lebanese society, and what pushes them to immigrate. Swiss-Italian director Manuel Maria Perrone was paired with Shirin Abou Shaqra, and together they made the film “Hotel Al Naim,” with the plot revolving around two men who meet on the beach, reveal their lives and problems to one another, and quickly make a deal that turns out to be a trap. Set on a neutral beach, where social class and rules don’t exist, “It’s a movie about masculinity, which prevails over social class considerations,” the directors explain. President of FLC Maya de Freige said that the quality of the productions was great, and heard many attendees at the screening express how much they enjoyed Lebanon Factory. She also noted that the themes reflect a new generation of Lebanese filmmakers. Films from the 90s and early 2000s largely focused on the Lebanese Civil War but today there’s a noticeable shift towards social issues, heritage and environment, though she admits that the shadow of the war is still seen in many films. At Cannes the directors had invaluable networking opportunities with international industry professionals, producers, distributors, and others to promote the feature films they’re currently beginning to work on. The visibility at Cannes is an enormous boost for any director personally, and it’s significant for Lebanon as a nation too. Not only are the directors great ambassadors for the industry, but the films themselves must be entirely created locally, making it a great opportunity to show off the industry as a whole. “Everything is Lebanese, so you’re promoting Lebanon as a shooting destination, all the teams, talent, skills, everything. It’s really a national project,” says de Freige. In fact, she reveals that many outside the film industry were happy to lend their support, providing services surrounding the films (such as hotels, locations, catering and other needs) for free or at low-cost. “It’s a nice message — that the Lebanese can work together when there’s a project that’s good for everyone,” she says. 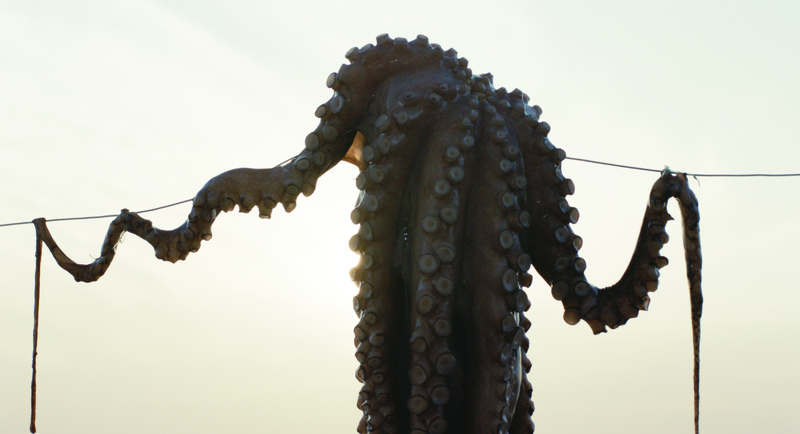 The four Lebanon Factory films are set to screen at several festivals around the world in the coming months. At the end of the year, FLC is hoping to screen Lebanon Factory in Argentina as part of a larger initiative for the two countries to collaborate on film — which De Freige is particularly excited about, as it may lead to many opportunities in Latin America. A screening of the films is also being planned in Lebanon at the end of the summer for local supporters.